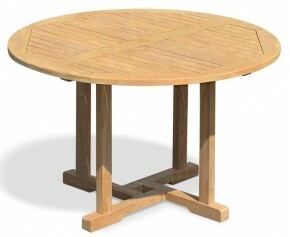 Ideal for larger outdoor areas, this stylish Titan oval teak patio table provides plenty room for your family and friends to enjoy al fresco dining. 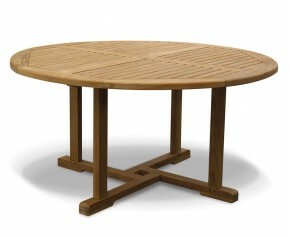 The wide slats have a radial edge to allow this very large oval teak patio table to dry quickly and the central rail has been pre-drilled for parasols with pole diameters of up to 5cm. 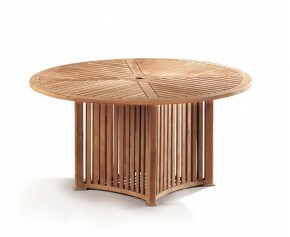 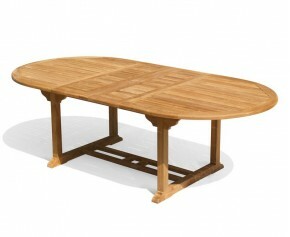 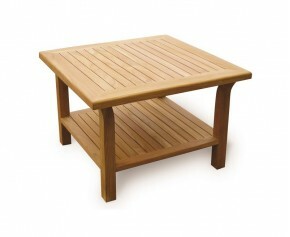 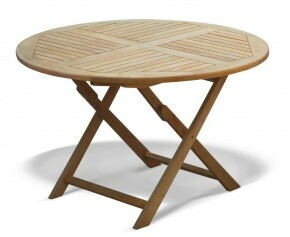 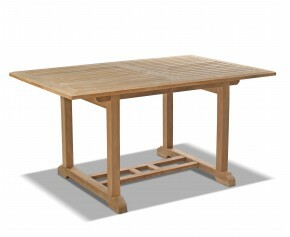 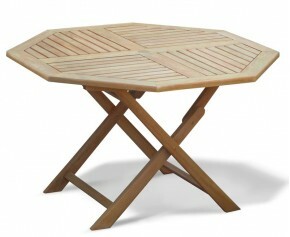 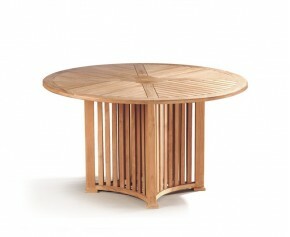 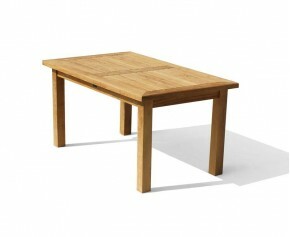 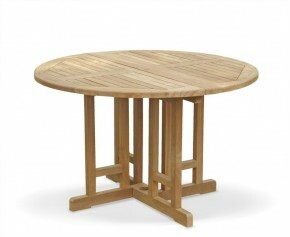 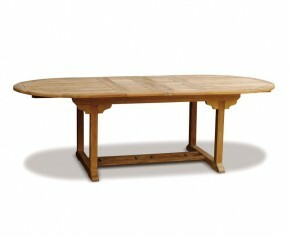 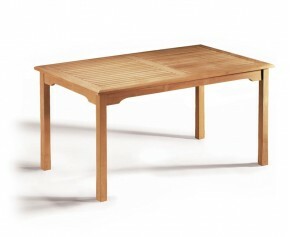 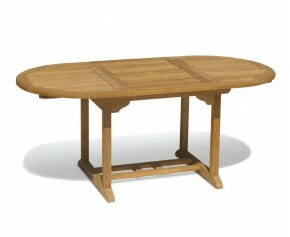 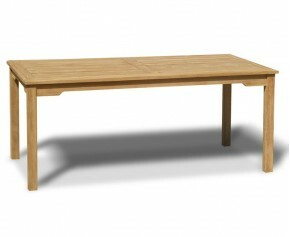 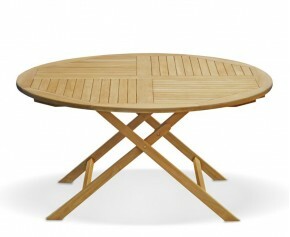 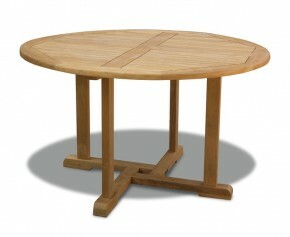 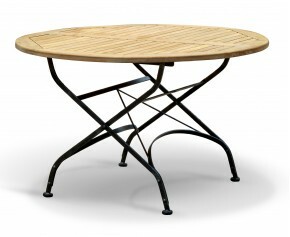 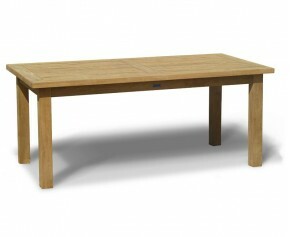 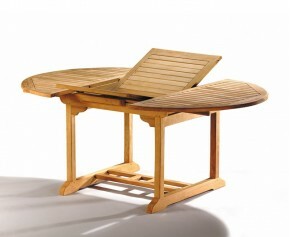 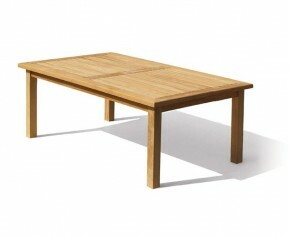 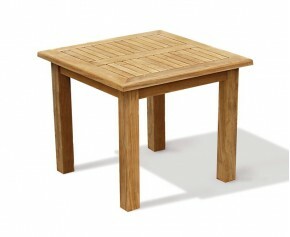 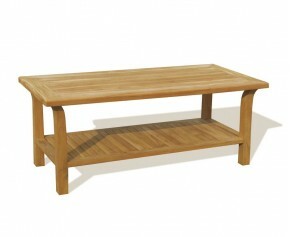 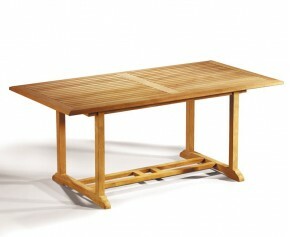 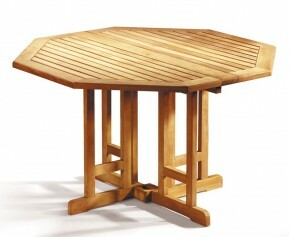 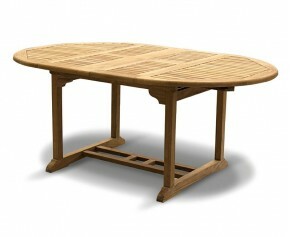 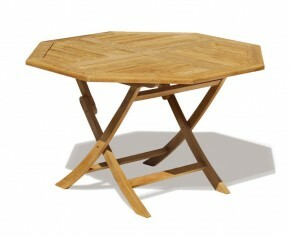 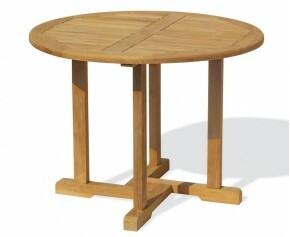 This Titan oval teak patio table will be delivered pre-assembled for your convenience.